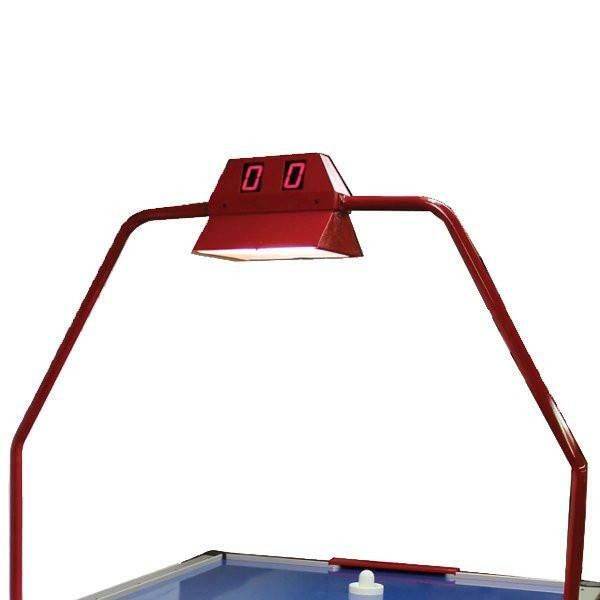 Gold Pro Plus 8′ Air Hockey | Fun! 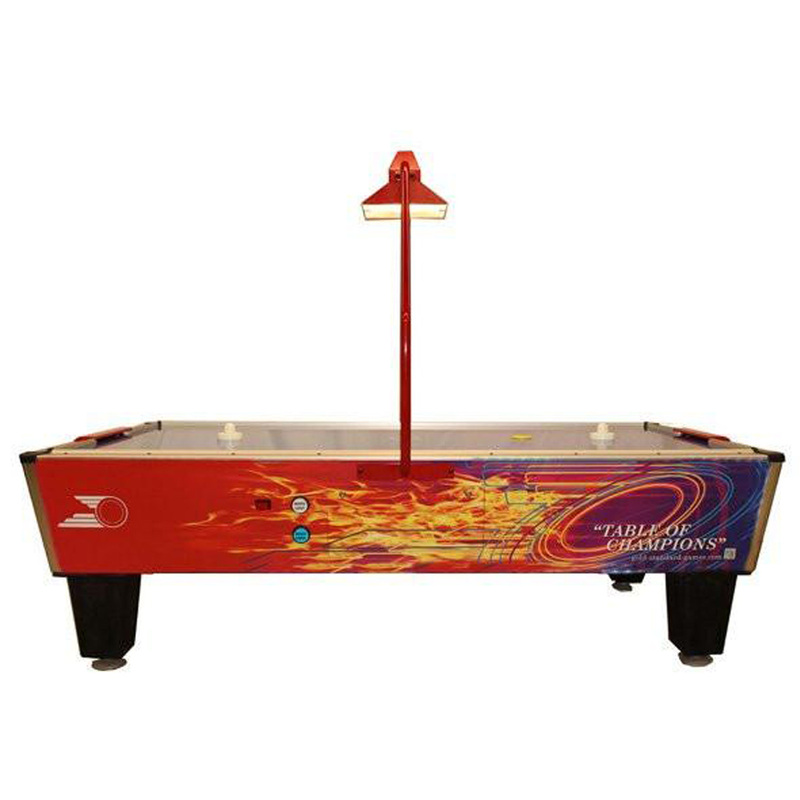 The Gold Standard Games 8 ft. Gold Pro Plus Air Hockey Table brings the family together to enjoy some competitive play on a real air hockey table! It features a commercial blower that provides championship-level airflow with professional-style low profile, high-density aluminum rails that allow for maximum bounce and bankability. 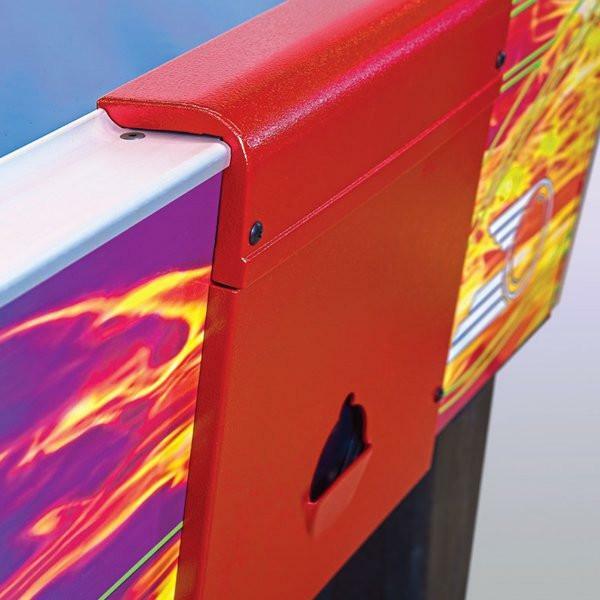 The Gold Pro Plus features colorful arcade-style graphics and an overhead illuminating compact score unit. 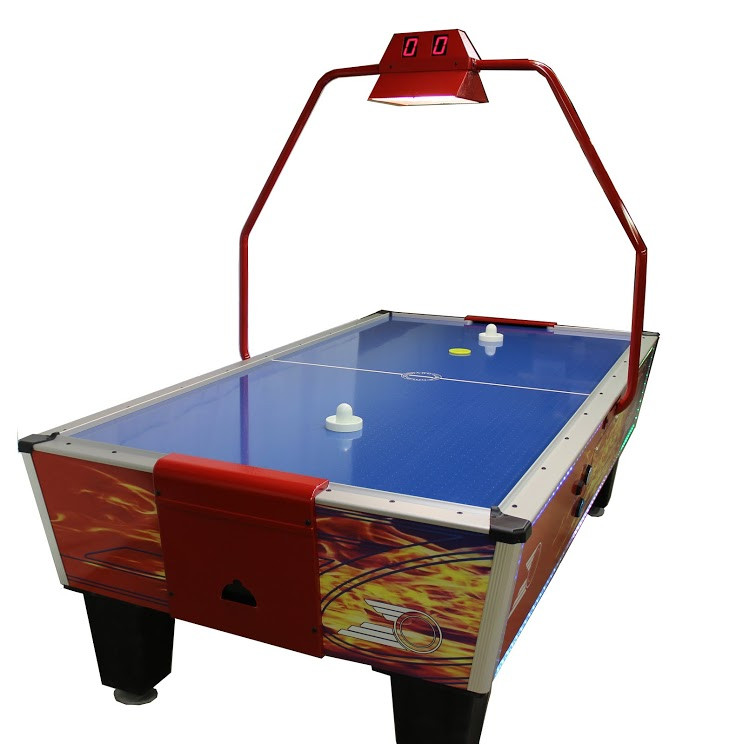 It has a special wear-resistant laminate playing surface with a face-off circle at the center line for competitive play. 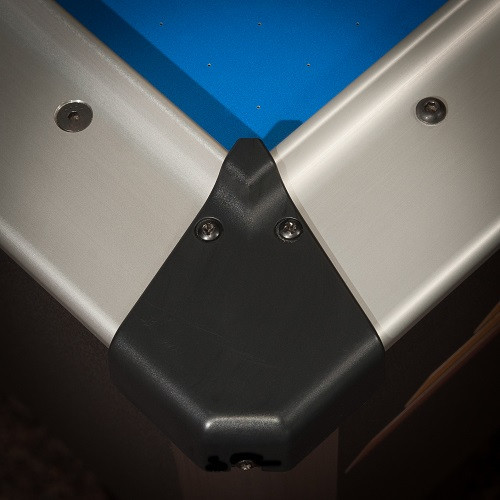 Not only that, the GSG Gold Pro Plus Air Hockey Table is fully-sanctioned for tournament play by the U.S Air-Hockey Association. Table includes 3.5-inch diameter fiberglass-filled Lexan pucks and professional-style mallets.